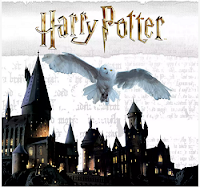 There is a FREE Harry Potter 20th Anniversary Event at Target on July 21st from 10am – 2pm. Celebrate the 20th Anniversary of Harry Potter & The Sorcerer’s Stone event at Target! Kids can enjoy free giveaways, readings, toy demos, photo ops and other activities! Available while supplies lasts!